Of the countries surveyed, German executives see the least urgent need to accelerate innovation to stay competitive. Key challenges include data privacy and security, siloed way of working, and inflexible or complex business processes. 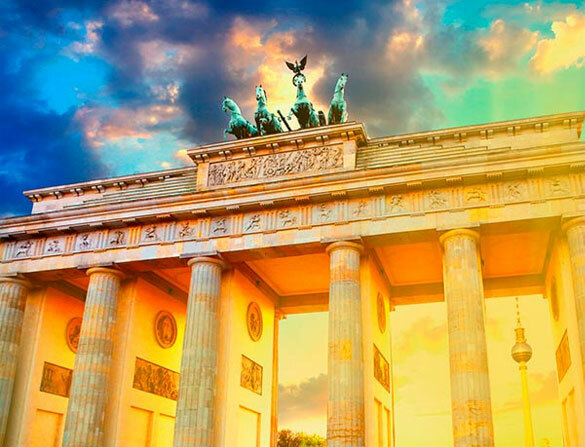 Forty-nine percent of decision-makers for German companies expect to see both a significant increase in their level of investment in commerce technology and their investment in innovation in eBusiness. The executives surveyed found product marketing content to be among the most influential in driving consumers to convert online, but cited product reviews as among the best performing.